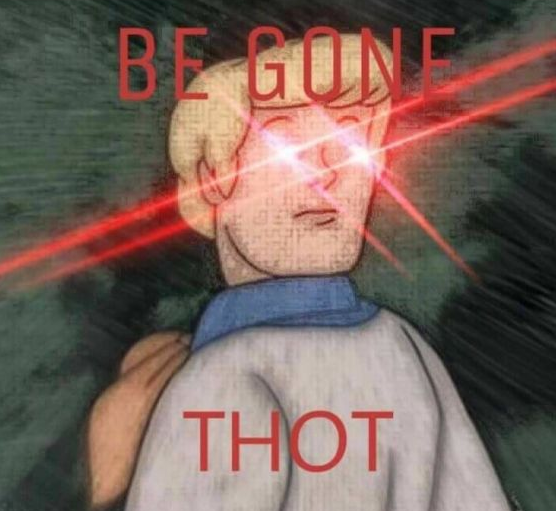 Shmi Skywalker is a character in the Star Wars franchise noted for being extremely important to the plot but not getting the full attention in the films many think she deserves as a result. When will Forces of Destiny start appreciating Shmi Skywalker? Nothing but respect for MY matriarch! 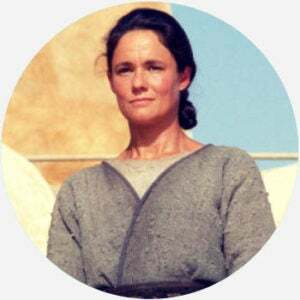 Shmi is severely underrated when you remember she’s basically the woman who spawned the whole Star Wars story. Where does Shmi Skywalker come from? In his 1991 prequel to his original Star Wars trilogy, The Phantom Menace, George Lucas introduced a character named Shmi Skywalker, played by Pernilla August. A slave on the planet Tatooine, Shmi miraculously conceives Anakin Skywalker through the Force, figuring her as a kind of Mary, mother of Jesus Christ—and in a sense, matriarch of all of Star Wars, as Anakin (later Darth Vader) goes on to father the saga’s main protagonist, Luke Skywalker. Despite her pivotal role in the overall narrative, many viewers have criticized how she is sidelined in the films, primarily presented as a foil to male characters, including her son Anakin, slaveholder Watto, and husband, Cliegg Lars. Many fans have also questioned why the Jedi never freed Shmi from slavery, as they did with her son. She is killed off in the second prequel, 2001’s Attack of the Clones. Shmi Skywalker has become a reference point for how important and powerful female characters, especially older ones, are so often minimized within popular culture. Outside of discussion of Shmi Skywalker‘s role in Star Wars, media critics sometimes liken other marginalized female characters to Shmi Skywalker. Shmi has inspired a small but passionate following among feminist Star Wars fans, who seek to give the character the recognition that the movies did not (e.g., “Shmi Skywalker is the hero we need, but don’t deserve.”).